Britain’s electronic spy agency GCHQ is “persistent” in its hacking of phones and computers across the globe, a security tribunal has heard. 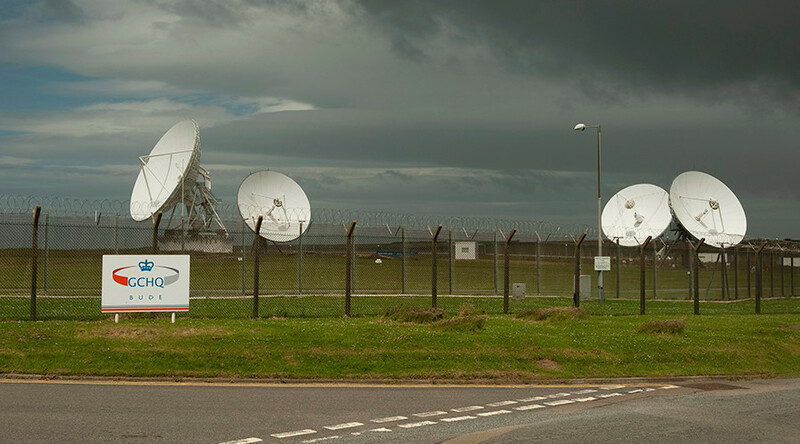 GCHQ activities include using microphones and cameras built into devices to spy on people, locate their position and access documents and pictures, the Investigatory Powers Tribunal was told by lawyers representing civil liberties group Privacy International. The proceedings, which are being held in central London, have seen GCHQ admit for the first time to using a process known as Computer Network Exploitation (CNE) – a technical term for hacking – both domestically and abroad. “The [legal] regime governing CNE … remains disproportionate,” Privacy International counsel Ben Jaffey said. The case was brought in light of revelations by NSA whistle-blower Edward Snowden, who exposed the extent of GCHQ surveillance. The tribunal was told about a number of programs used to access and manipulate targets’ phones and computers. Other programs were “Tracker Smurf, which had the capability to provide the location of a target’s smartphone with high precision, and Paranoid Smurf, which ensured all malware remained hidden,” the tribunal heard. The intelligence agency cited the heightened threat of terrorism to justify its actions. “Over the last year the threat to the UK from international terrorism has continued to increase,” James Eadie, representing GCHQ, claimed in his written arguments to the tribunal. “Computer Network Exploitation is one such capability,” he added.